Whether you own one (or a few), have seen them around, or have just heard of them before, it seems like everyone is talking about Himalayan salt lamps. 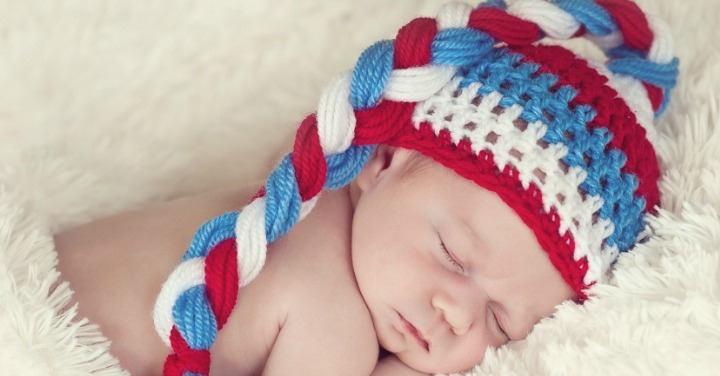 They have aesthetic appeal and peaceful lighting tones that can make you feel great, but what many people don’t fully realize is their surprising health benefits. For those of you not in the know, a Himalayan salt lamp is created using a large chunk of hardened rock salt from the Himalayas. The chunk is hollowed out n the inside allowing room for a light bulb. 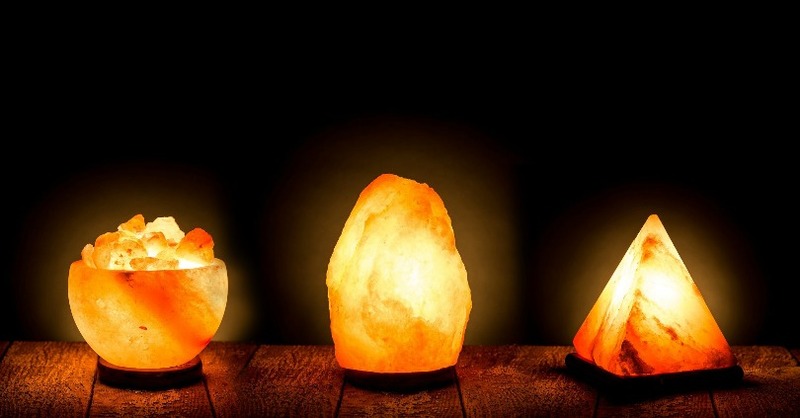 Some salt lamps are also created as baskets of hollowed out salt rocks, with a small bulb place underneath the piled rocks to create a luminous, almost hauntingly beautiful glowing effect. The way the salt lamp works is by purifying the air around you. We are all exposed to toxins in the air so this is beneficial to all people, not just those with respiratory problems. The reason why Himalayan salt lamps are so amazing has to do with negative ions. You have probably noticed that many people feel much better when they are nearby water, such as an ocean, a lake or even after a rainstorm. The air feels fresh and energizing. This is because of negative ions. The moisture in the air creates negative ions. Negative ions are good because they neutralize and balance positive ions in the air, which are not so good for you. In other words, they cleanse the air. 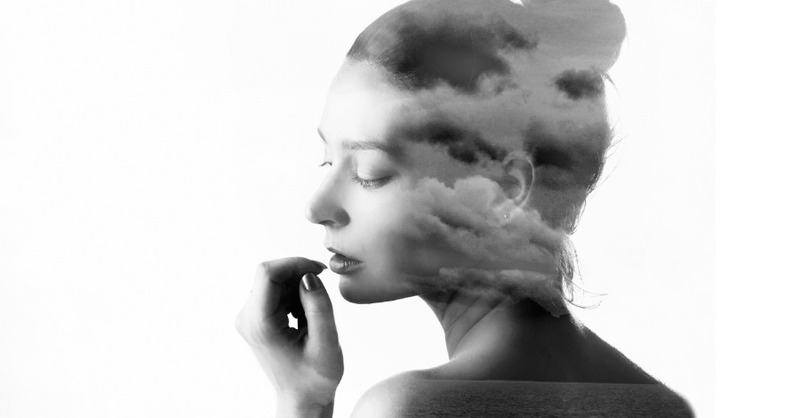 It has been well documented that negative ions can impact your emotional state and overall wellbeing in a good way. Our electronic devices produce high amount os positive ions. Items such as our televisions, microwaves, computers, mobile phones and even the HVAC systems in our homes are all positive ion producers. One reason why this is problematic is because positive ions are what carry around allergens and toxins in the air. Likewise, positive ions have also been associated with free radical accumulation within the body, stress, anxiety, sleep disturbances, inability to concentrate. Lastly, these devices expose us to frequency vibrations that are not good for our bodies. A Himalayan salt lamp negates these effects and purifies the air around you, clearing away positive ions and bringing in a plethora of negative ions. When the salt lamp is turned on, it heats up a small amount. This causes the salt to attract moisture to the surface of the lamp. This in turn results in the lamp distributing negative ions into the air surrounding the lamp. The negative ions neutralize positive ions as well as the high frequency vibrations we are exposed to. This means less allergens and other toxins in the air as well as less interruptive electromagnetic frequency waves in the environment around you. Likewise, the soft orange glow of the lamp is soothing and comforting as well. With the increasing trend of Himalayan salt lamps rising, scammers and imitators are always around. 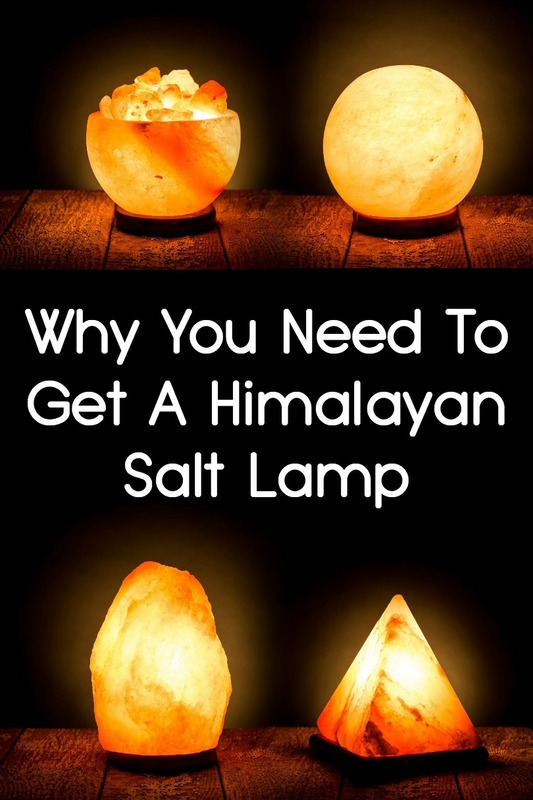 Be sure to purchase a lamp where the salt is genuinely from the Himalayan region made from pure Himalayan salt crystals. Over time, you may find out that your Himalayan salt lamp tends to get sweaty or moist if left on for a long time. This is completely natural because by design water is attracted to the surface of the lamp. This is the very process that enables the lamps to create all those beautiful negative ions discussed above. Because of this, it is wise to place a rag, mat or coaster underneath your salt lamp to protect your table or surface from dripping that may occur. What’s the Range of The Salt Lamp? Unfortunately, the Himalayan salt lamps don’t have a very far range. They will work on the air in the general surrounding area – several feet around the lamp. Most owners tend to have a few salt lamps placed strategically around their living and work environments – where they spend the most time and also where they are most impacted by electronics.